The Green Drinks Tokyo event hosted by @greenzjp and held @shibaurhouse was very lively. 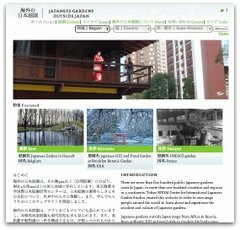 Greenz.jp is creating a lot of content and community around sustainability in Japan. I spoke briefly about Tokyo Local Fruits. There’s make-your-own onigiri and a lively group eager to learn and share.